Project HOPE - EdTheory USA - CSR Program | EdTheory, LLC. Hold a hand. Lend an ear. Offer to help! Come be a part of a life changing experience. Be a EdTheory University Intern. 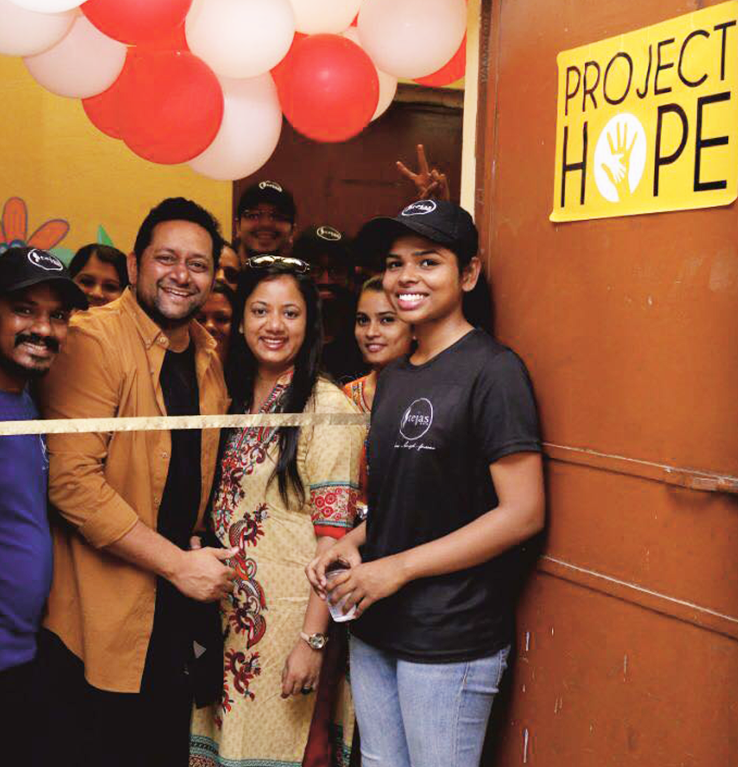 We have launched our first CSR program “Project HOPE” in one of the underserved community in New Delhi, India. 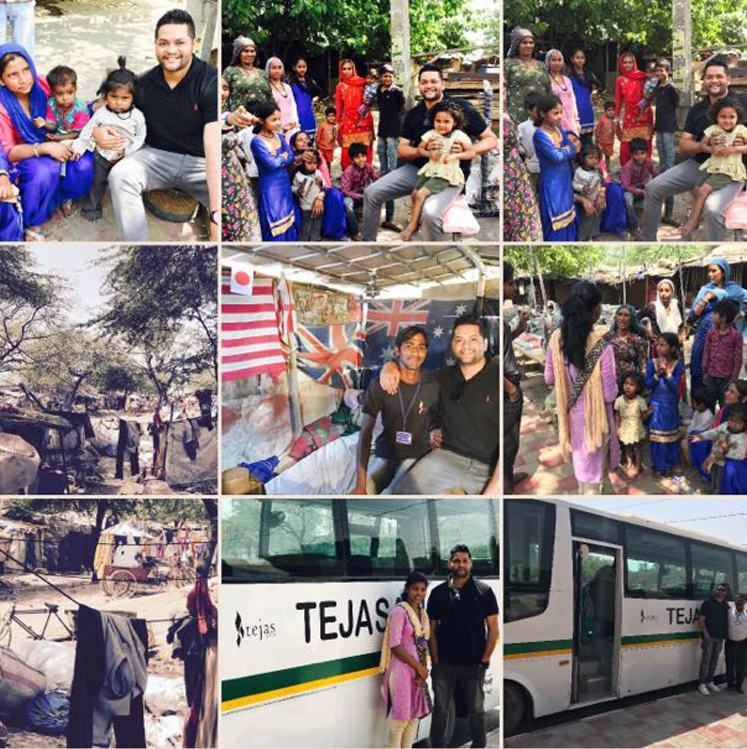 We couldn’t do this without the support and partnership with TejasAsia, an accredited non- governmental organization (NGO) based in New Delhi, India (www.tejasasia.org). Project HOPE is a rural Community based program special education and related services program. 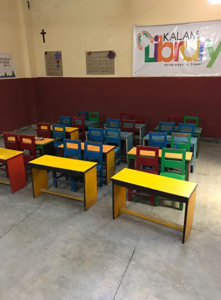 We welcome students to experience international development first-hand by enrolling in our internship or volunteering special education and therapy projects in India. 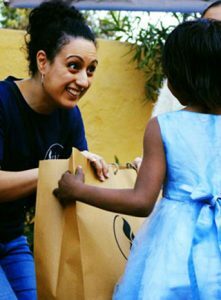 Our commitment to youth is to engage them in global development and social issues education so that they act to make a difference. We partner with Universities to create an unforgettable internship and volunteer experience for people who want to help in many of our children and community projects. Participants build leadership skills and cultivate new friendships as they discover an incredible foreign culture – India’s cultural history being more than 4000 years’ old. 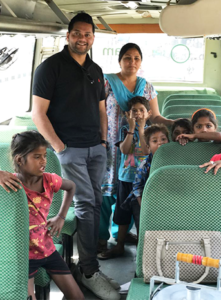 The heart of our university internship volunteer programs is to create opportunities for students to come together for a unique experience, to work towards the betterment of under-privileged children and youth in the many socio-economically backward communities. We believe that the experience of living and working with people from different cultural backgrounds creates understanding, respect and contribute towards a peaceful and tolerant world. With a long range of possibilities for you to make an impact, you will work in close contact with locals and get valuable experience and skills. Come and be part of this mission, helping people to self-reliant activities. We are better together! You will make a positive impact on the lives of these children and discover a significant sense of accomplishment from improving the quality of life of these children living in the underserved communities. You will establish meaningful friendships with children, their families, and our global team. Student interns find many opportunities to gain invaluable experience while meeting their University’s community service requirements. We provide accommodation for our interns at affordable rates; be it for a short stint, long-term stay, a gap year, or as part of a holiday — you are welcome to join EdTheory’s special education and related services programs. Learn how you can make a difference by attending our free Intern orientation webinar. To start the screening process and gather information about our Volunteership and Intern Program, please email us at info@edtheory.com.